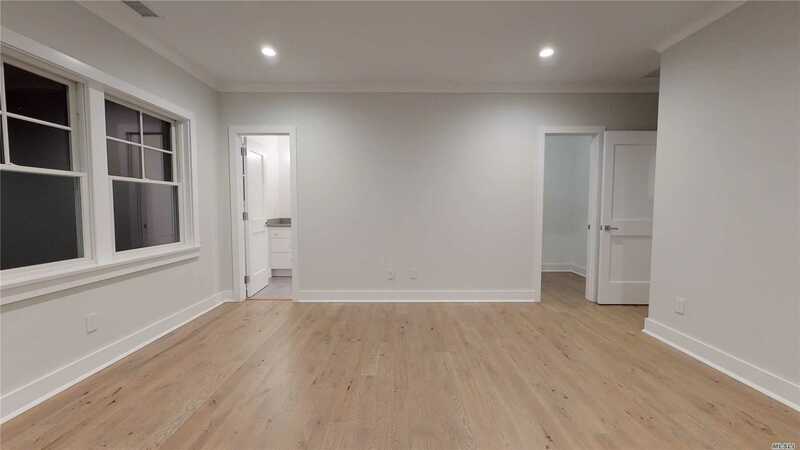 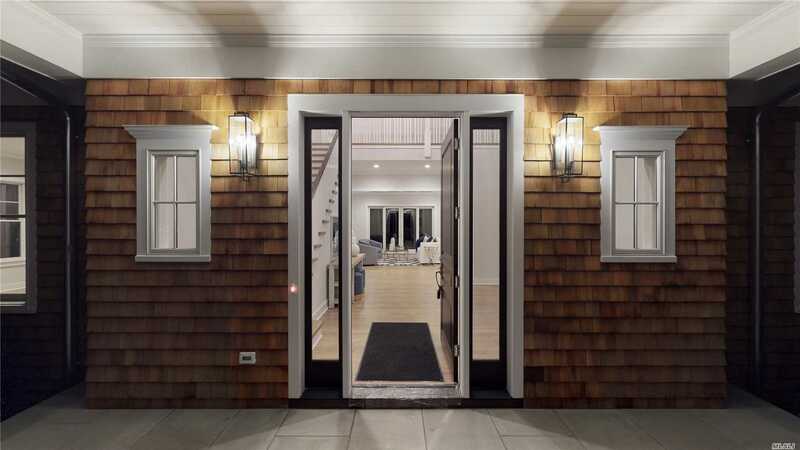 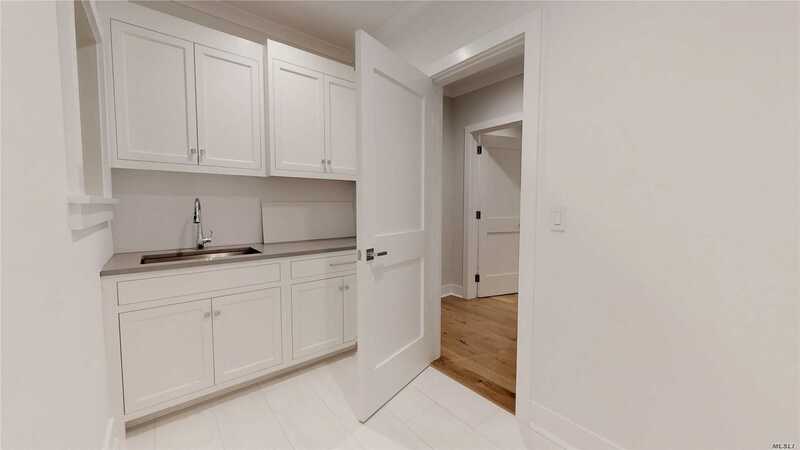 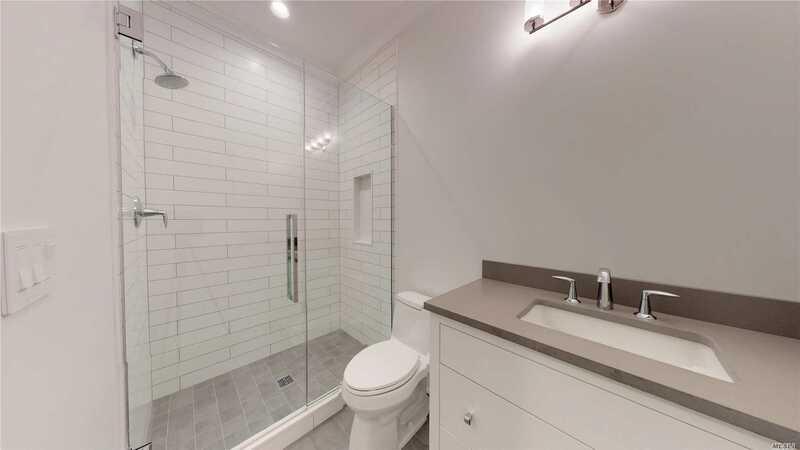 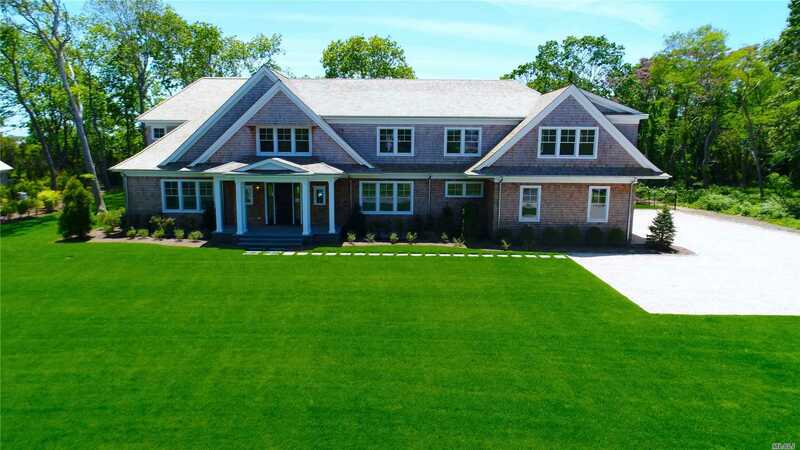 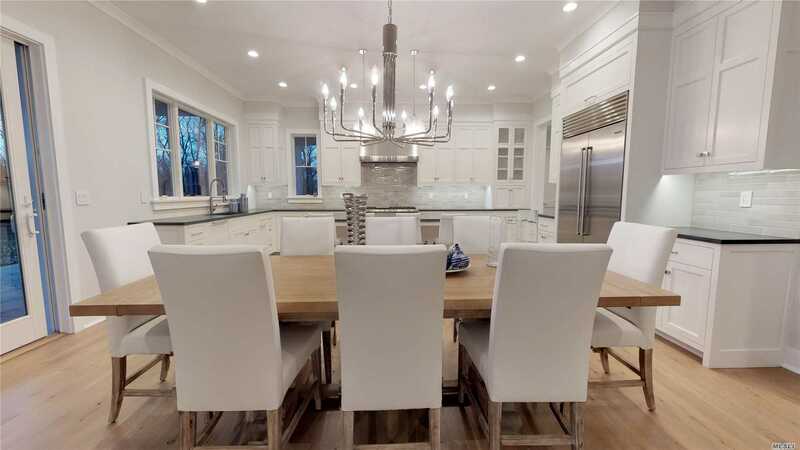 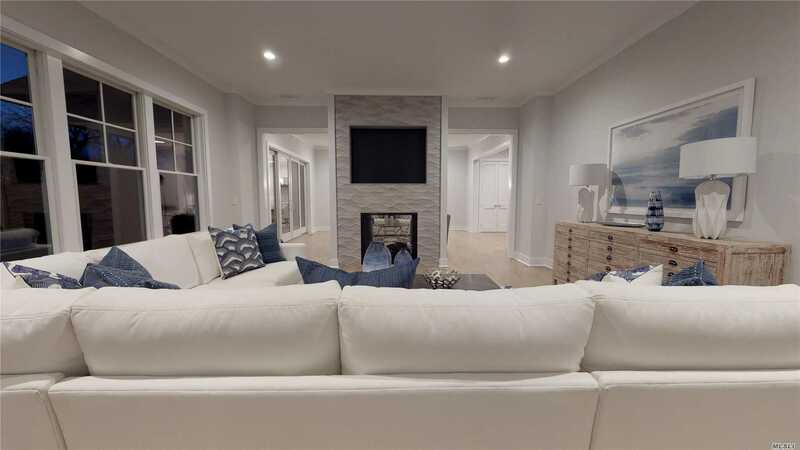 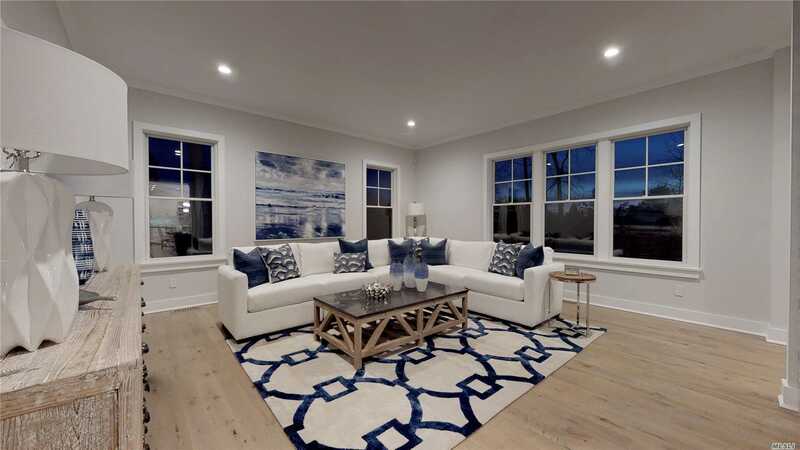 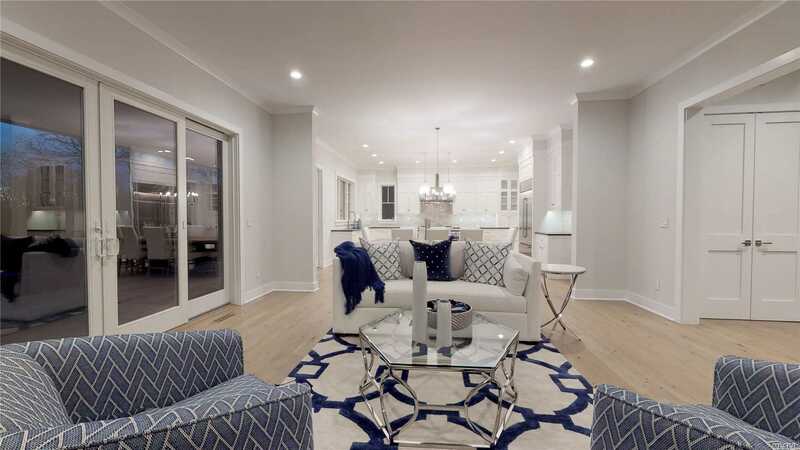 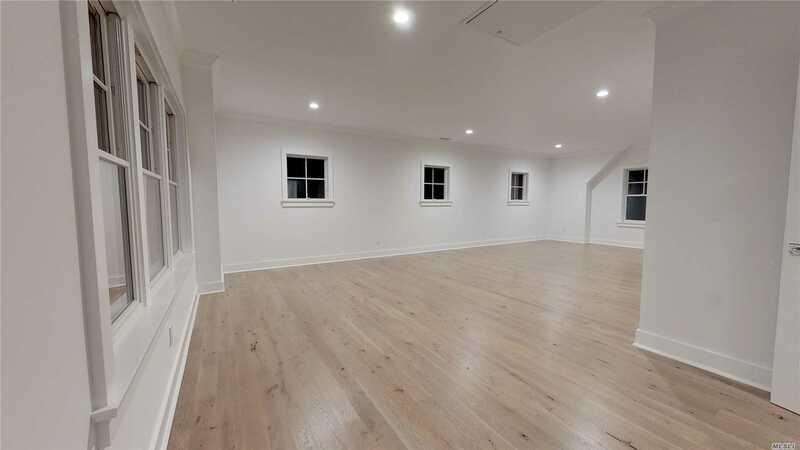 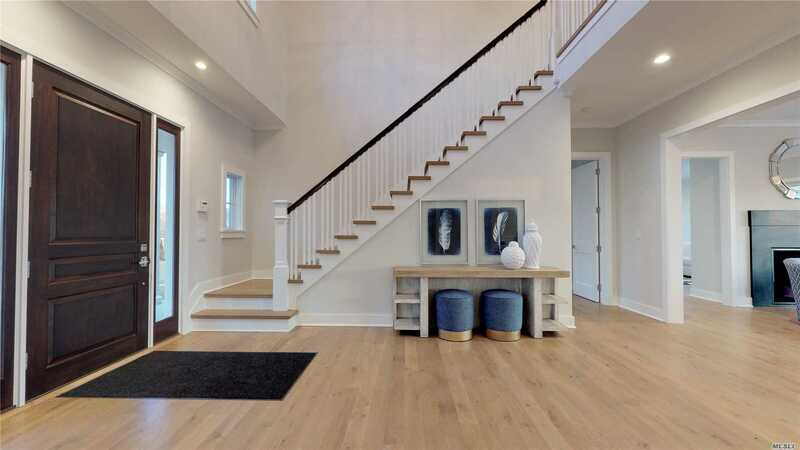 Stunning New Construction In The Heart Of Westhampton Beach Village Produced By Renowned Builder Owen Construction. 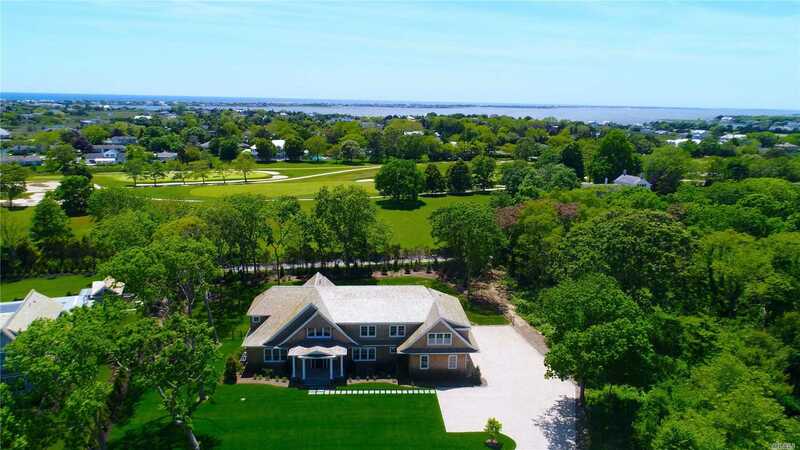 This Sprawling 5,800 Sq Ft, Five Bedroom, Five & One Half Bathroom Masterpiece Abuts The Westhampton Country Club. 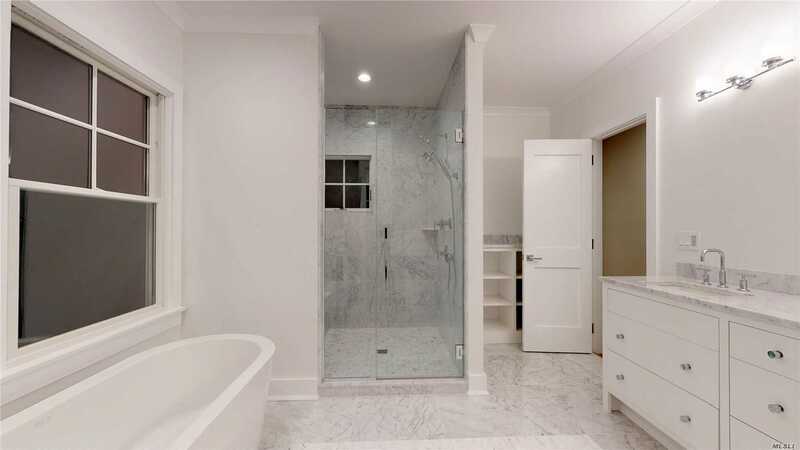 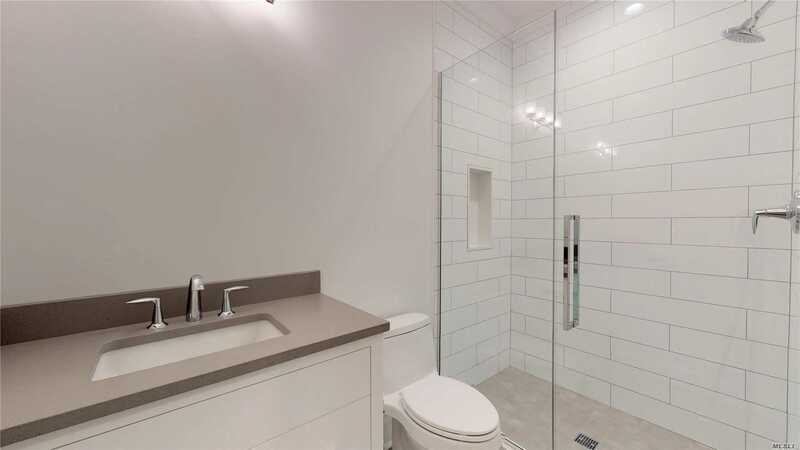 High End Finishes Throughout, Master Suite Features Spa-Like Bathroom, His & Her Closets & Amazing Views Of The Heated Gunite Pool & Golf Course. 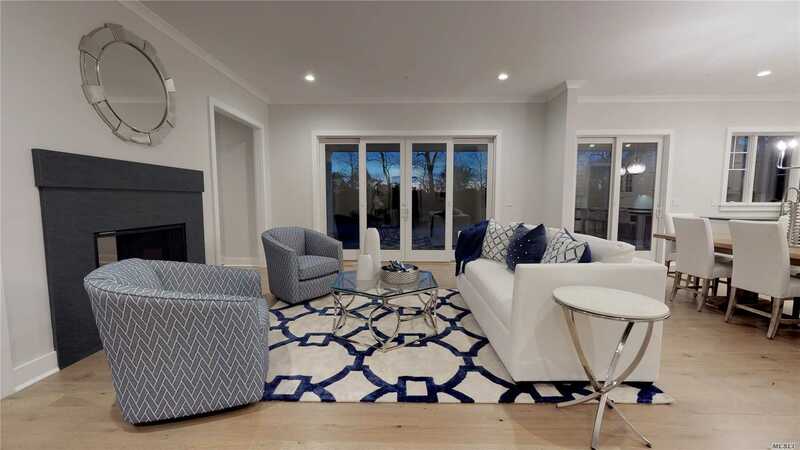 Four Additional En Suites, Three Car Garage And Extensive Landscaping Make This Home A Dream Come True.